The road that turns off the main coastal road in Sveti Juraj leads to Krasno Polje. 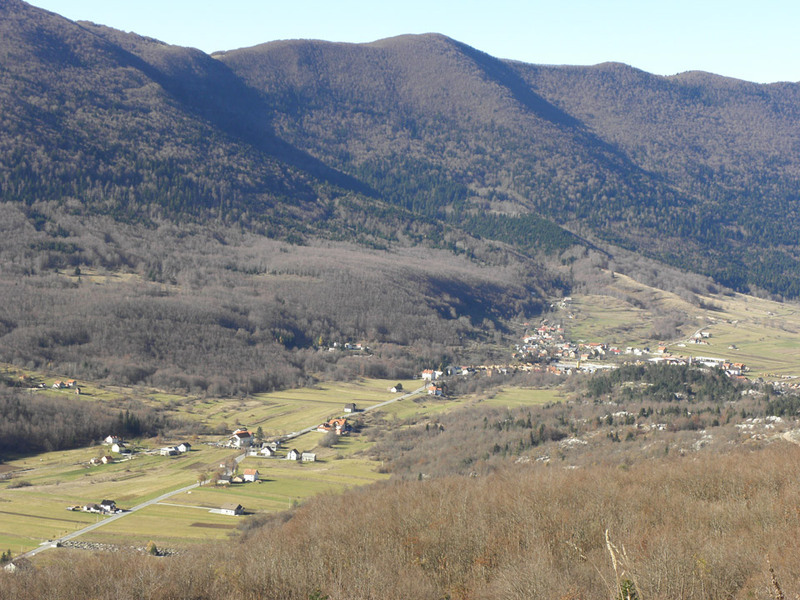 This is the largest village on Mount Velebit and is located at an elevation of 714 metres above sea level. 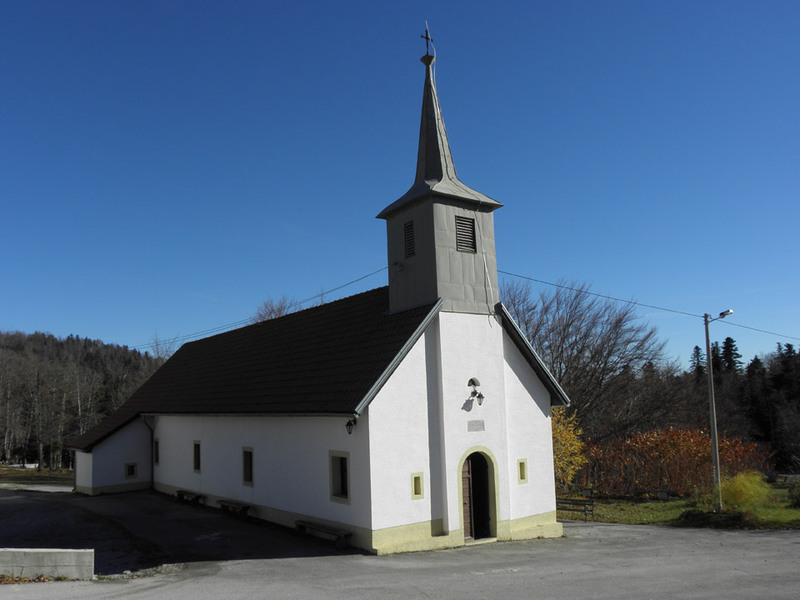 Krasno Polje is one of the most famous Marian pilgrimage sites in Croatia and is visited by tens of thousands of believers every year. 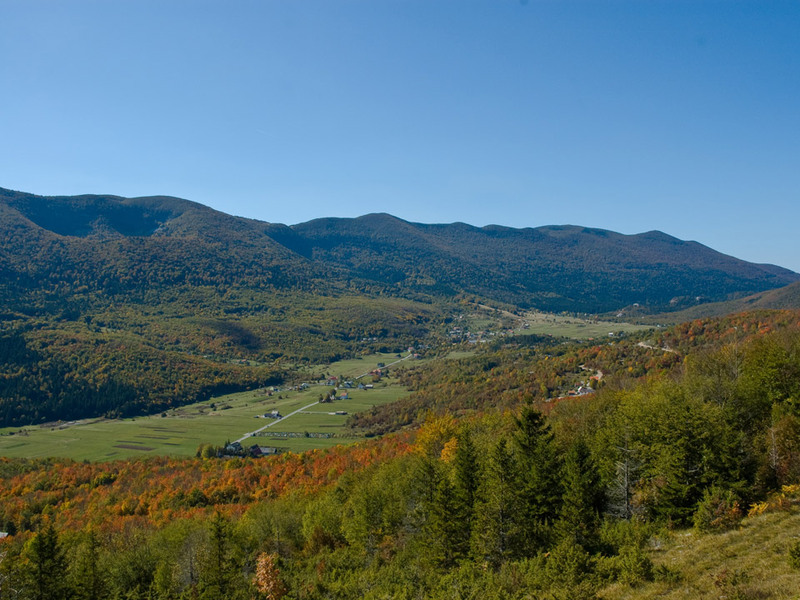 The village also hosts the main office of Northern Velebit National Park. It has two sawmills, a forestry office, and a cheese dairy. The first forestry museum in Croatia was opened here in 2005. 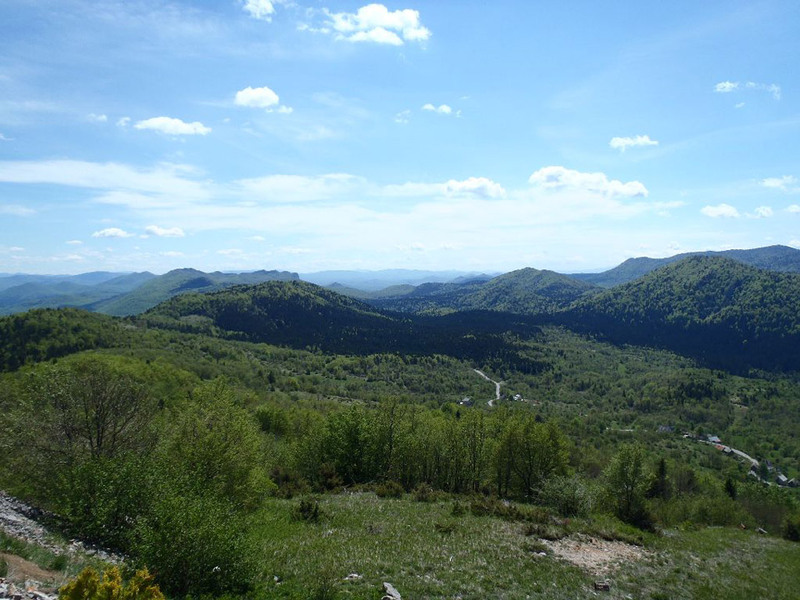 If you’d like to enjoy a stay in touch with nature, you can choose from among the accommodation options in Krasno, but also the renovated shepherd’s huts in Lubenovac and Alan inside the borders of Northern Velebit National Park. Hikers can find accommodation in several mountain huts in the surrounding area (Apatišan, Oltari, Zavižan, Alan). This is an ideal opportunity for all those who want to experience a truly natural environment.